[R283R, Mt Rose Ski Resort] filed an improvement proposal with the United States Forestry and the Washoe County Planning Board, and just recently, the Washoe County planning board gave an initial approval for the $23M in improvements to ski resort. The project would add new terrain, chair lifts, snowmaking improvements and numerous other upgrades. The plan would take about 15 years to complete, and work is expected to begin next year. 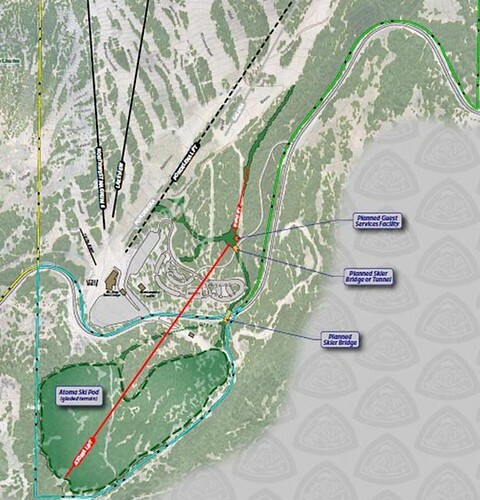 Some of the plans in the proposal are to replace Ponderosa and Galena chairlifts to make one high-speed, 5,000-foot chair and also to expand Lakeview chair. 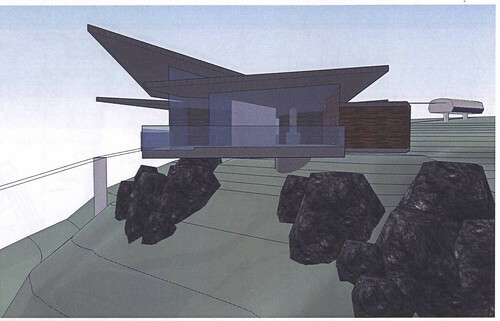 A mountaintop restaurant with 270-degree views between Lake Tahoe and Virginia Peak would be build as well. The main lodge would be expanded and remodeled, which would include a bigger Rosebuds Children Center and a new First Aid facility. Plans include making a one-acre pond near the existing tank above Galena. This would increase storage capacity for snowmaking. The West Valley and the Galena-Steamboat citizen advisory boards unanimously voted in support of the proposal. The approval is final unless an appeal is filled by the County Commission. There is also planning for a separate project for a expansion zone of 99-acre called Atoma that would be primarily beginner terrain and would be connected to the rest of the ski resort by a new 3,500 foot ski lift and ski bridge over Mt. Rose Hwy (Sr 431). 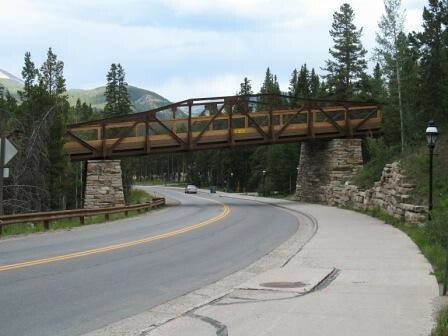 Many of the improvements would be on National Forest System lands. Mt Rose would operate on the land under Special Use Permit from the USDA-Forest Service. The resort is working with coordinating with representatives of the Humboldt-Toiyabe National Forest to initiate an environmental analysis of the proposed improvements, so they are in compliance with the National Environmental Policy Act (NEPA). The analysis may take as many as two years to finish. The improvements would be great for the skiing and snowboarding experience of all ability levels at Mt Rose.